No frills here. 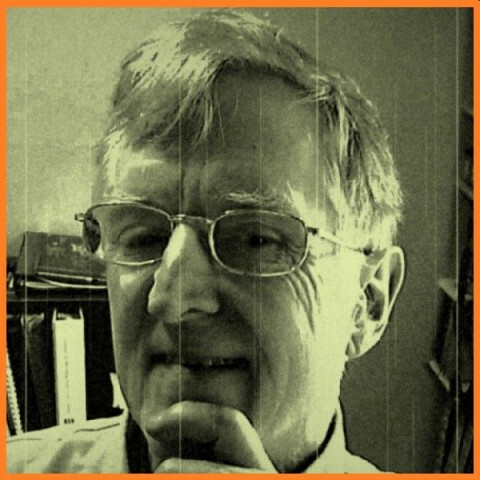 Mike O'Handley has been inspecting homes in Washington State since April 1996 and is the Owner/Editor of The Inspector's Journal, one of two independent webzines for home inspectors on the World Wide Web. Mike is a retired US Army Military Police Investigator who grew up the son of a builder and worked in construction until the age of 24 when he entered the military. Thirty years later, all Mike knows is houses and how to conduct an uncompromisingly thorough investigation of homes. Computerized reports onsite covering over 300 area of your home(grounds,roofing,electrical,plumbing, heating,cooling systems,structure). 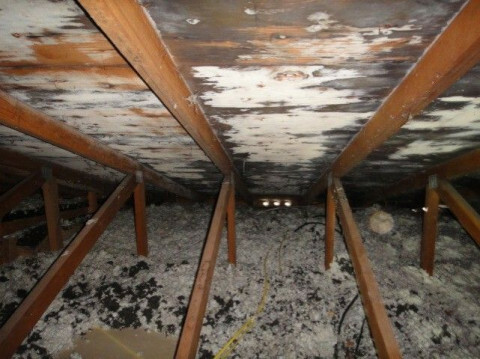 Reports exceed ASHI (American Society of Home Inspectors) standards. ASHI Members; WSDA Licensed Structural Pest Inspectors; Inspection Training Associates educated. 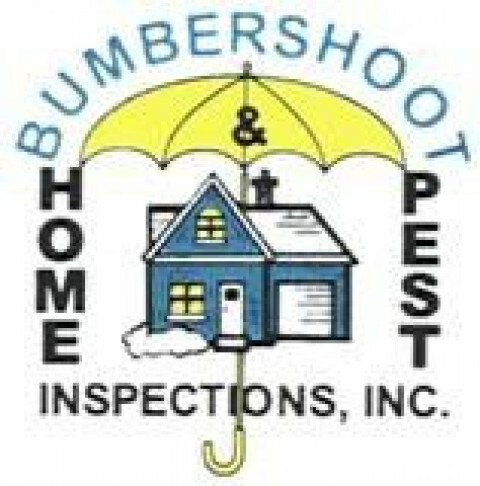 We are Washington State Licensed Home Inspector's ( Larry #270--Mike#283). We are both certified members of ASHI, the American Society of Home Inspectors, and have passed stringent exams and requirements to become members. 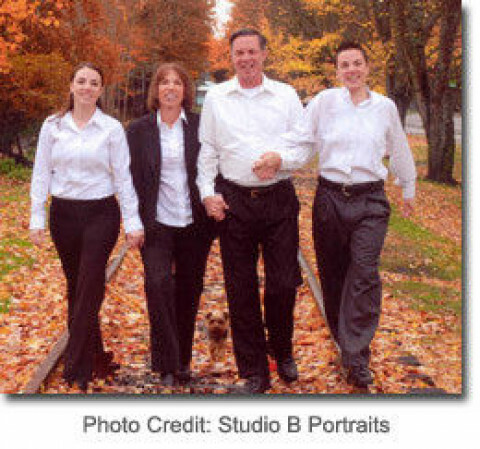 We are also members of the Western Washington Chapter of ASHI and have both served on the board in recent years. ASHI and the State of Washington both require us to maintain our education and training by meeting continuing education requirements each year. So, when you hire The Inspector Guys, you're hiring a team with credentials you can rely on.